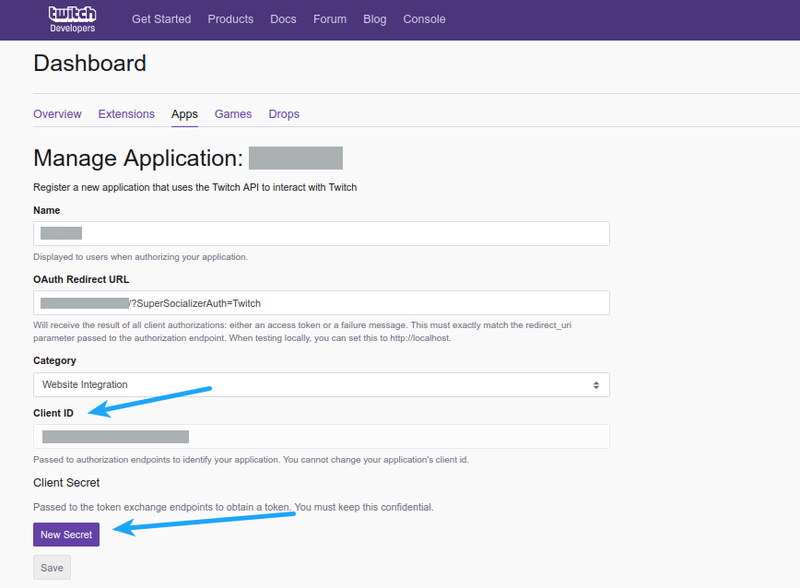 How To Enable Twitch Login At WordPress Website? 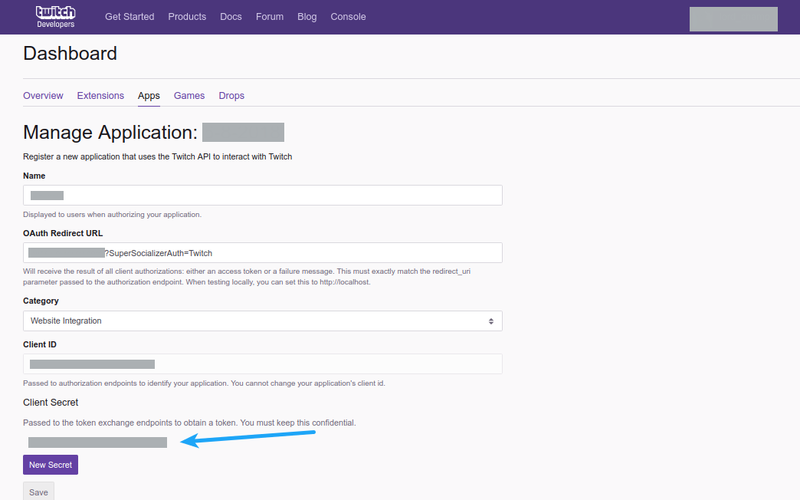 If you are using Super Socializer plugin for Social Login, follow the steps mentioned below to enable Twitch login at your WordPress website. Login to your Twitch.tv account from this page. Create an account, if you are not already registered.